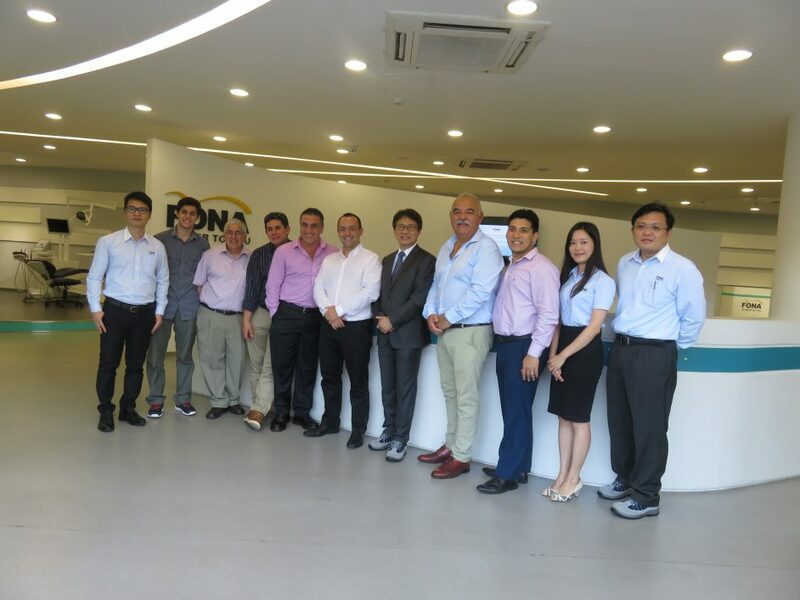 Our partners, Aniano Dental from Uruguay, Dent Import from Peru and Expro Dental from Chile, visited our new factory in China and discovered how FONA treatment centers are made, including our strict quality control, R&D and modern production line. Situated in the industrial & economic development zone Science City in Guangzhou, the new facility is over six times larger than the previous FONA factory in Foshan with a total of 15,000 square meters and an annual production capacity of 15,000 treatment centers. 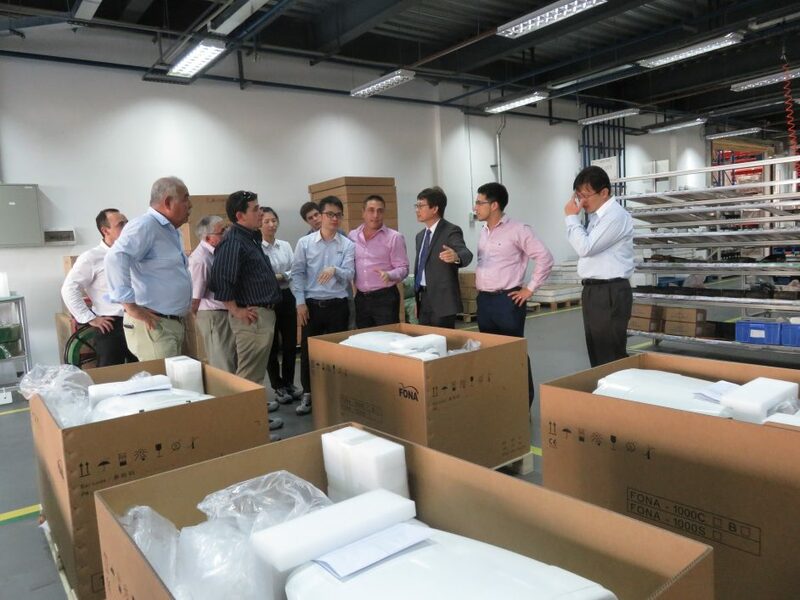 Our guests were impressed by the state-of-the-art industrial production line with several quality checkpoints, ensuring high quality, production efficiency, flexibility and, above all, a superior finished product. 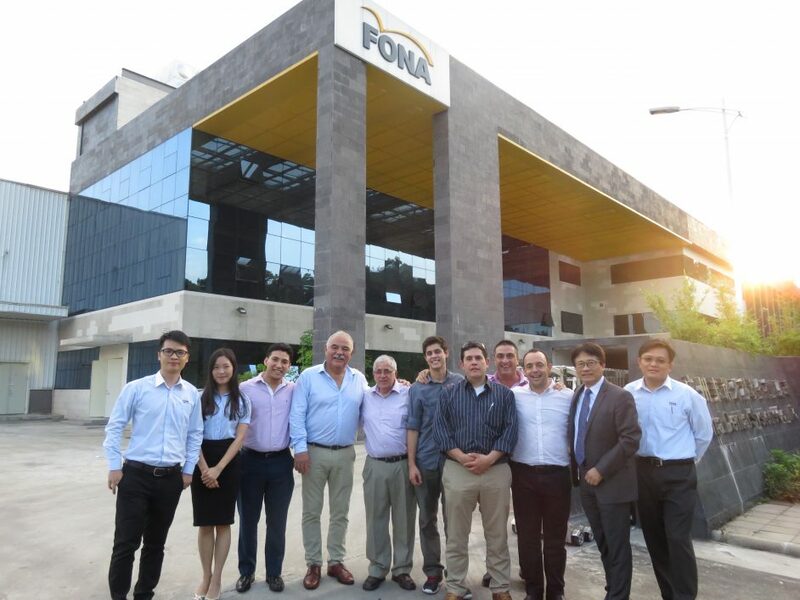 The visitors also met the dedicated R&D team with testing lab, saw the spacious warehouse, the beautiful new showroom, large training room and outdoor green zone for FONA employees to enjoy, making it a both functional and pleasant workspace. The tour strengthened our partners’ trust in our production and quality control and solidified their confidence in the FONA brand. 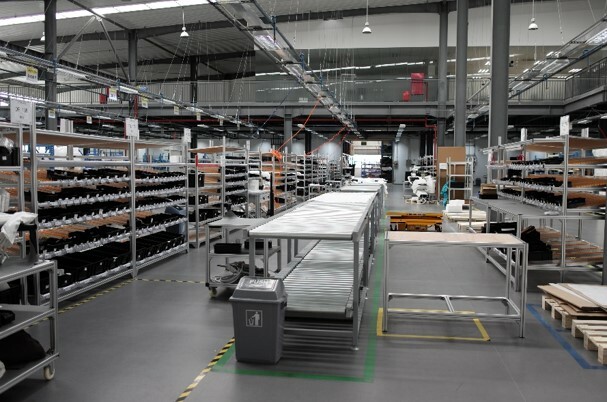 If you would like to visit our new factory get in touch with us via your local Sales Representative today!